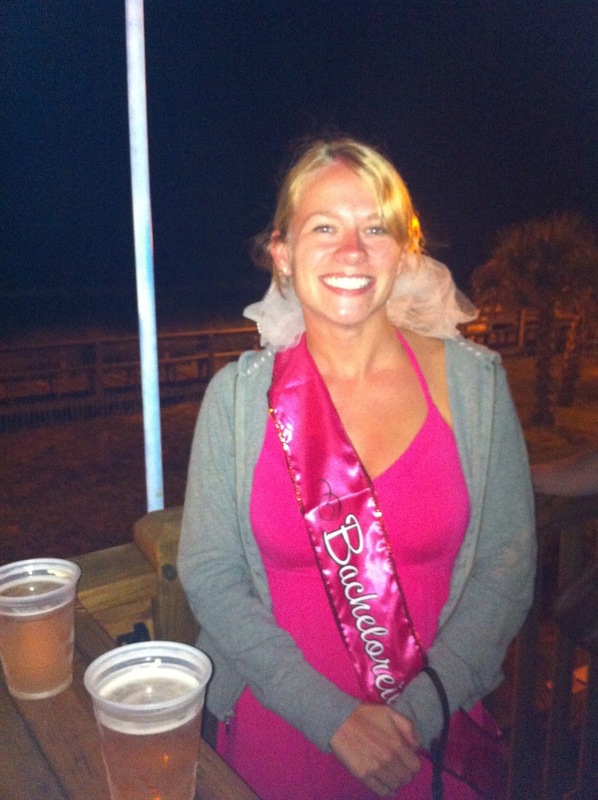 We are headed to Charleston this weekend for Whitney (one of my grad school classmates) and Brett's wedding. It is going to be so much fun to be back with all of our grad school friends for a weekend, and it will be our last trip together before baby comes. 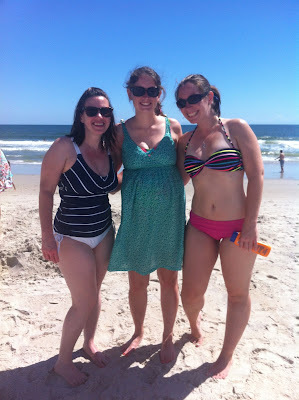 A few weeks ago, most of us girls got together at Carolina Beach for a bachelorette weekend. 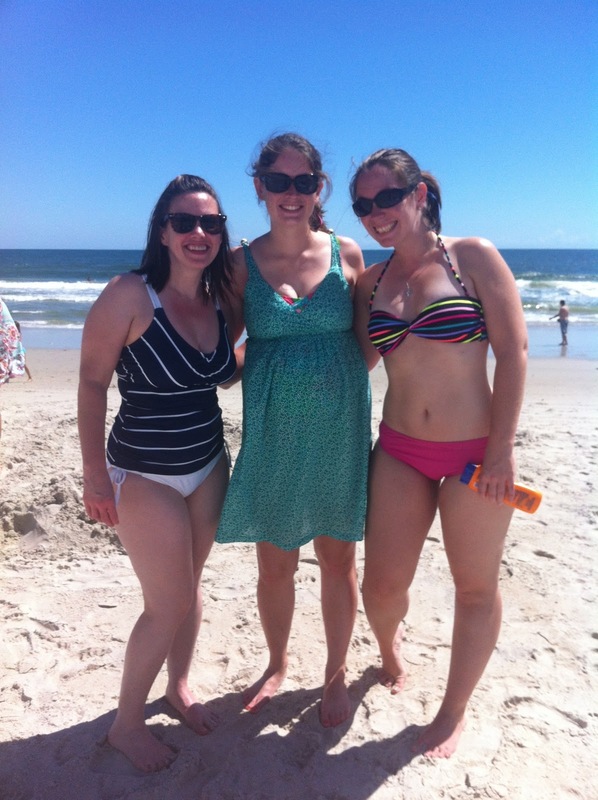 The beach and weather were beautiful. We missed you Alexis!